Like every Mascara user out there I wish to have a Problem-free Mascara that does not clump, dries fast, give volume, enhance lash's length etc. etc. 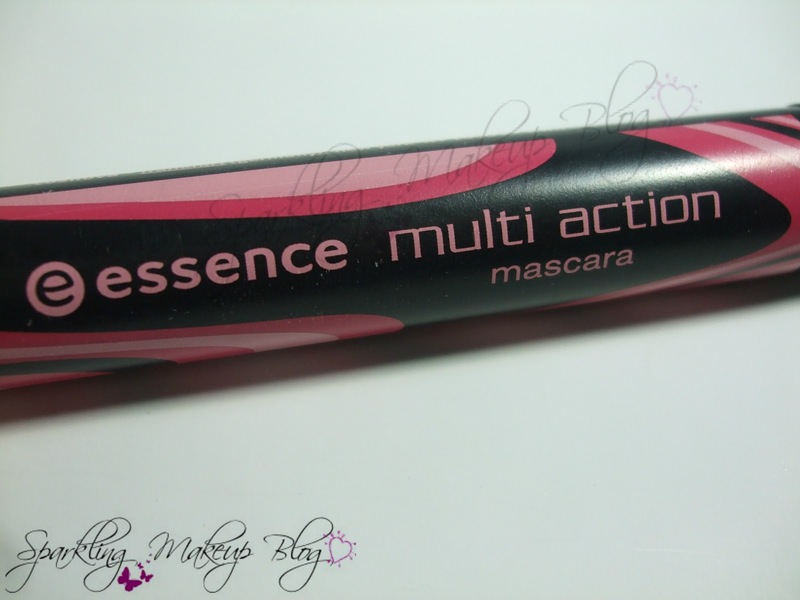 Does this Essence Multi Action really tackles all my demands? To Know More Read More!!! Mascara for extra volume, length and curl! It is a long plastic packaging, with a screw-cap. All black with inscriptions in pink shades. The wand is of medium size and exactly the size I was looking for not that sleek and not that giant-big either. The wand is straight not curved, the way I like it. Net wt. 0.28 fl.oz/ 8.5 ml. Made in Italy and can survive for 6 months. The first picture on the left shows my clean lashes the rest have the mascara applied. I applied only single coat. I got this in a HAUL. 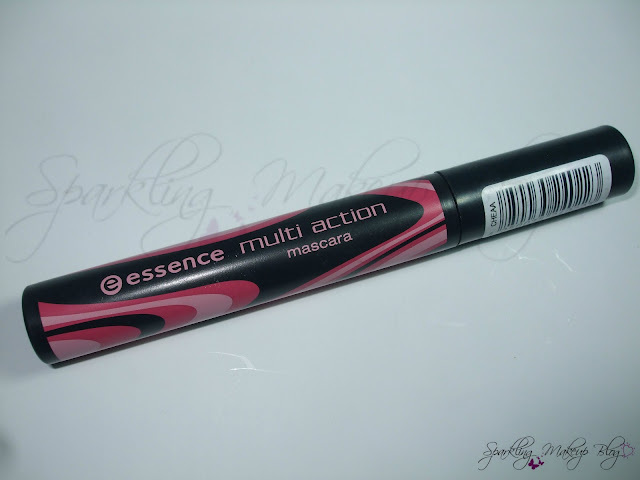 I had few things in my mind to try from essence as this brand is quite new in Pakistan and offers good quality in very reasonable and affordable price tag. 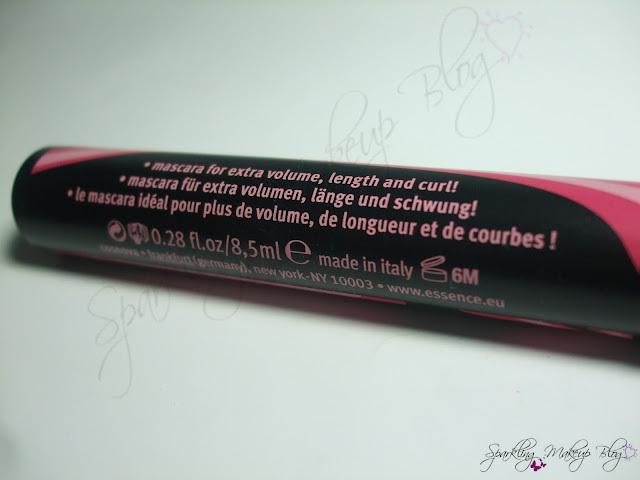 Disappointing from my Rimmel Max flash Mascara I was looking for a good mascara with a medium sized wand and that can dry a little quickly without messing much, enhance my lash's length and add volume too. So many demands!!! I spotted essence muti action Mascara the price was reasonable so added it into my shopping basket along with other items. I glad I did that. As it turned out to be "Dream come True". 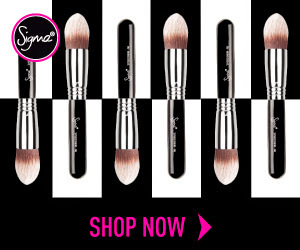 My wish was granted and I am amazed that how this wand gives me my desired result in a single swipe. In the pictures the result is after single coat only, AMAZED??? 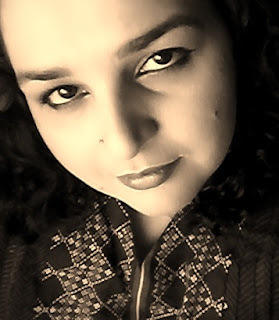 I don't need a dramatic look for my lashes as that can mar my eye makeup as I have small eyes. so I just want precisely volume and length enhanced lashes that can give me a complete eye makeup look without over shadowing my eye makeup on the lids. But if you are looking for Dramatic lashes you can go for more than two coats and get all the attention towards your lashes. It justifies my demand and wish it works like a magic wand without being a danger to create mess like bigger wands do for me. The formulation is really reasonable, niether too dry not too runny and liquidy. I am quite satisfied with it. One thing I am not sure as it is not written any where that is it water proof or not but I think it is water-proof as when I splash water on my eyes it does not leak, or smear. It can be removed easily either you can use an eye makeup remover, cleanser or wash it away as I do with my L'oreal Hydra Fresh foaming gel. 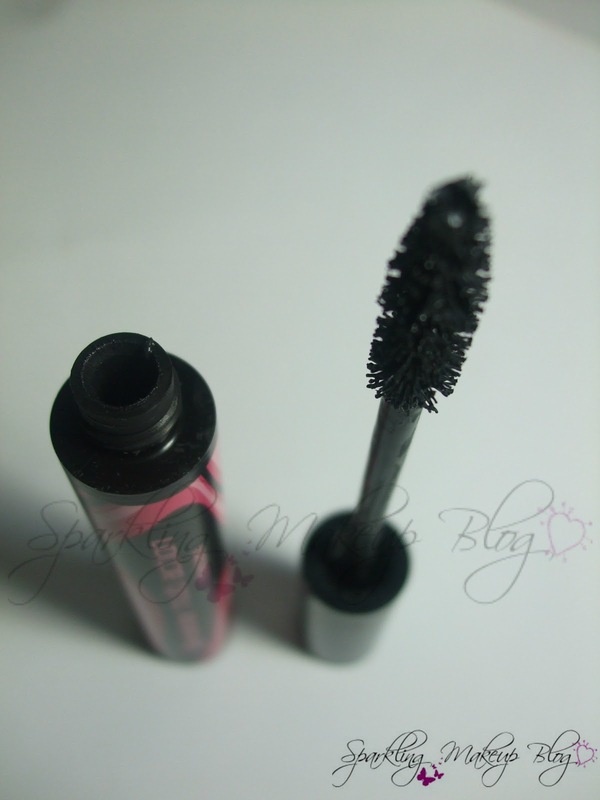 5/5 from me as it is my HG mascara these days and will get the same or will try some other from essence. 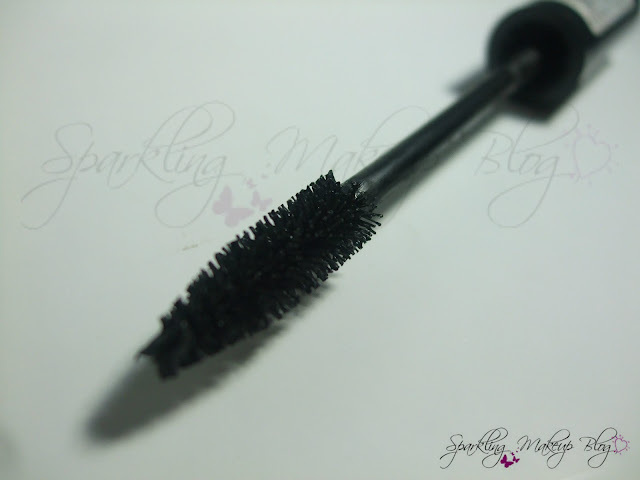 I recommend this to all those who are looking for a budget friendly wonderful mascara. 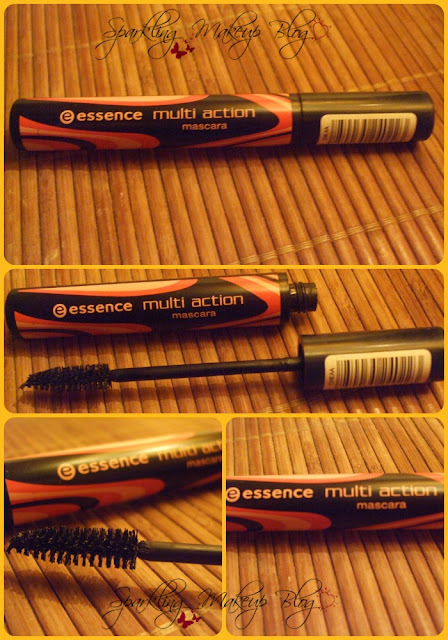 In Pkr 390 it can be found nation wide (Pakistan) and world wide in all stores selling essence. 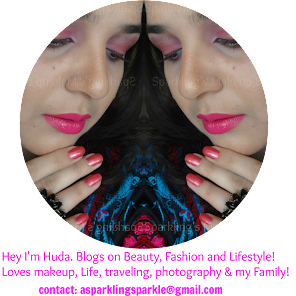 For there product updates in Pakistan join Essence Pakistan Facebook fanpage or visit there website. Hope you all like my post. 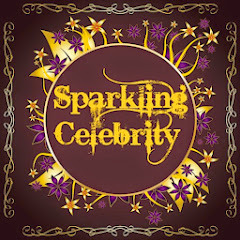 Do comment, like, share, tweet and G+ and Pin it. 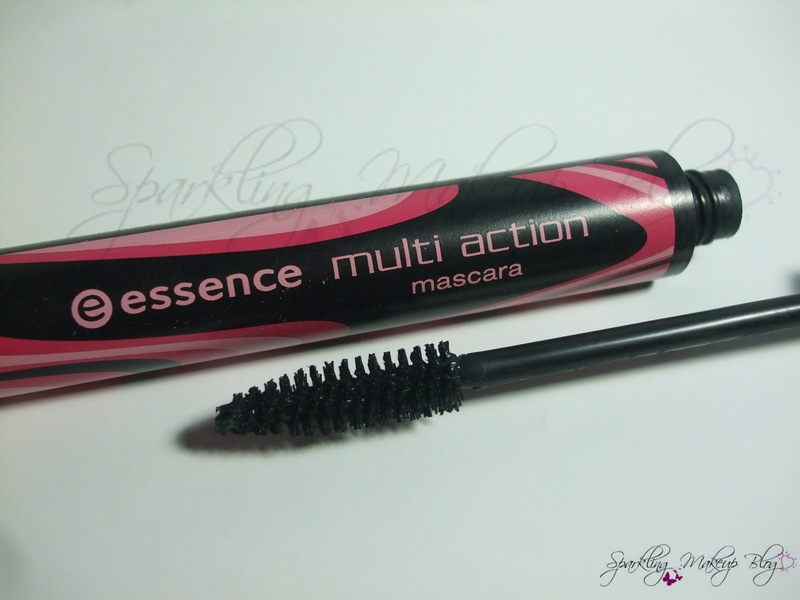 Have you tried this Multi Action Mascara from essence? How you find it do share? Note: This is not a PR post/product.